…Still with me? 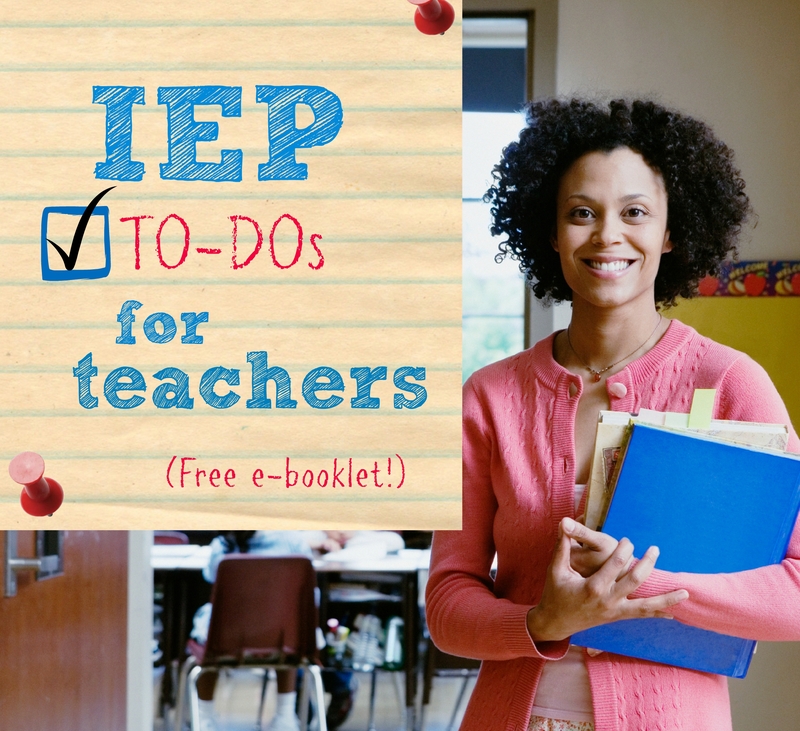 Okay: let’s talk IEPs. 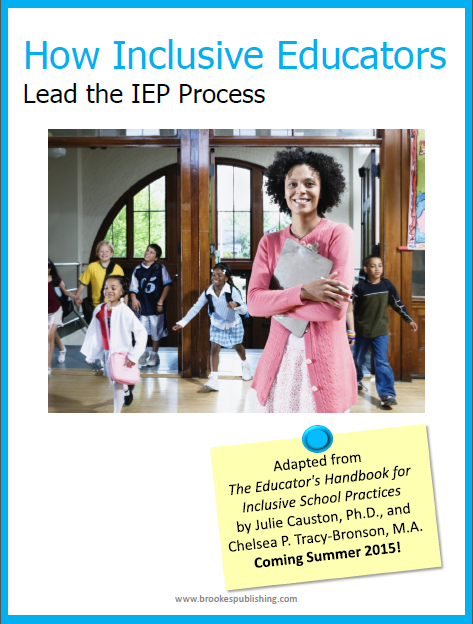 Specifically, what you can do as an educator to lead and support a smooth IEP process, from start to finish. You’ll also get some helpful tips to keep in mind during the whole IEP process to ensure the best results for everyone involved. 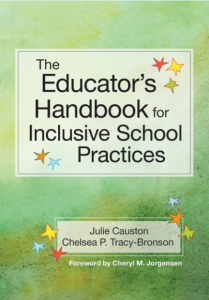 Download the booklet right here, and please share with your friends who are passionate about inclusive education. 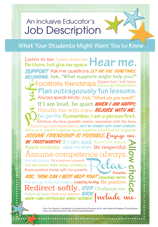 Enjoy the last gasp of summer–the Brookes Inclusion Lab will be here every week to give you tips and strategies for making this school year your best yet!